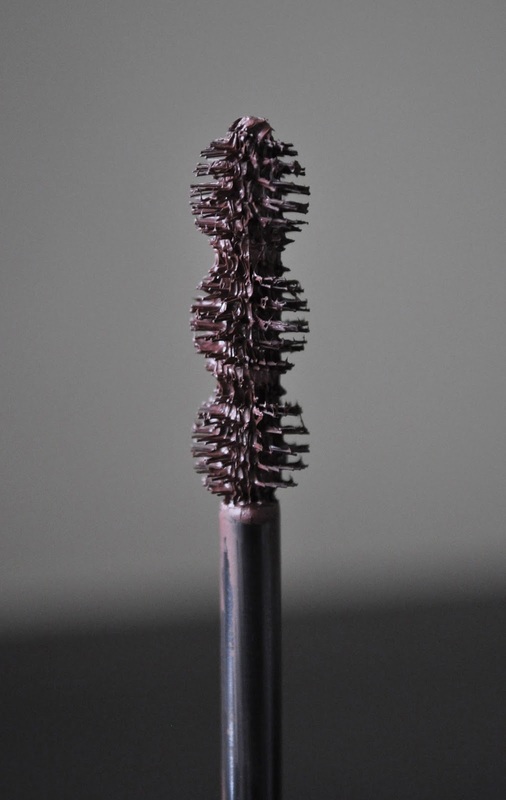 I've written about this mascara before, in it's other colored reincarnations, and, whether it's the standard or waterproof formula, Givenchy's Noir Couture 4-in-1 Mascara never lets my lashes down (pun intended)! 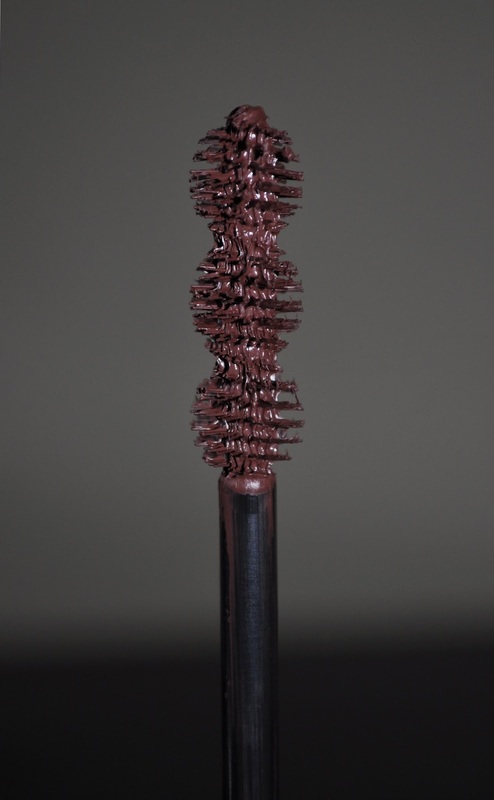 Noir Couture 4-in-1 adds volume, it lengthens, and it holds an amazing curl, while conditioning the lashes. 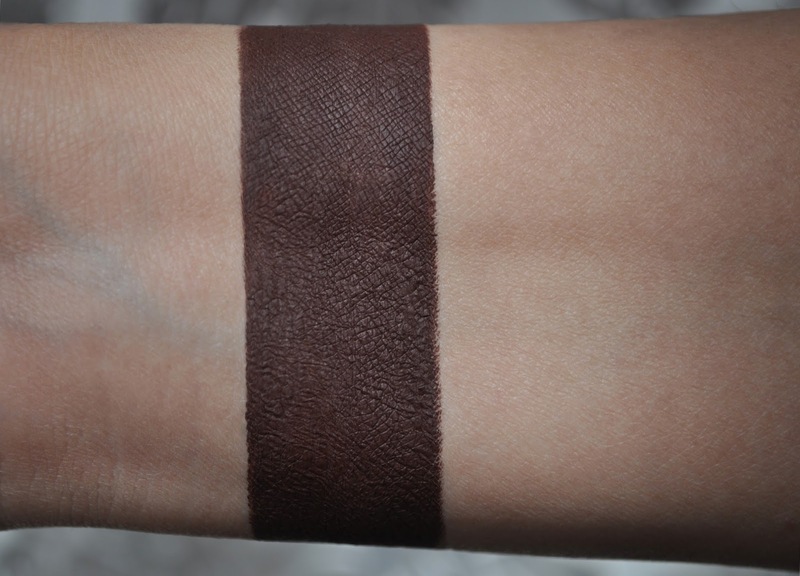 2 Brown Satin is a warm, dark chocolate brown. If your eyelashes are fair, or want definition, without the harshness that black mascaras can sometimes give, Brown mascaras are a great alternative. 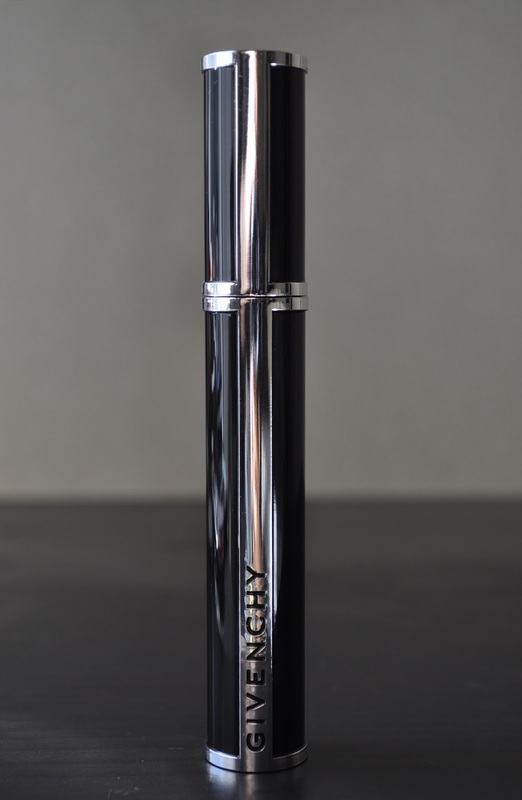 Have you tried the Givenchy Noir Couture 4-in-1 Mascara? OMG!!! This is so pretty. Its a must try indeed!